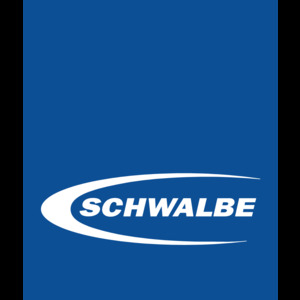 Schwalbe One goes Gravel. The Schwalbe One family provides the right tire for the latest gravel bike trend. The smooth rolling G-One profile and Tubeless Easy technology make it a pleasure to ride over forest paths and rolling fields.